The Macquarie University Psychology Clinic offers specialised psychological services to the community. The Clinic provides a range of services to adults, children and families. 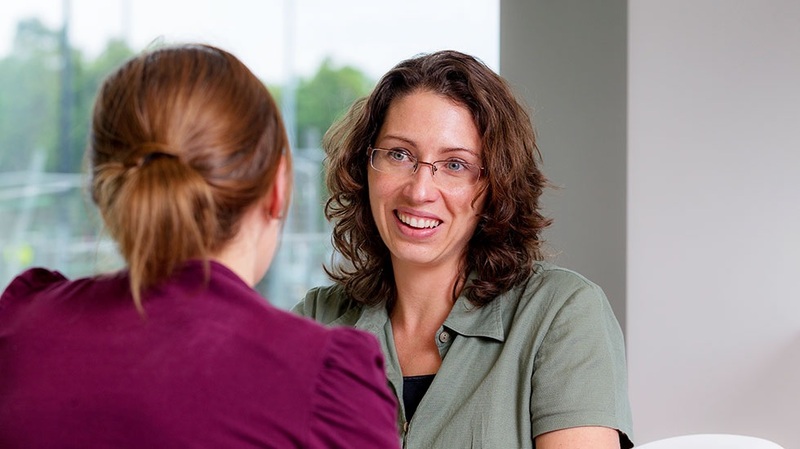 The Clinic is staffed by Provisional Psychologists who have completed their training in psychology and are undertaking postgraduate training in specialised areas to become Clinical Psychologists, Clinical Neuropsychologists and Organisational Psychologists. Many are already fully registered Psychologists.